At Florida Steel Building Systems we aim for excellence. We are a multi-faceted contractor offering Steel Garage Palm Beach design build and value engineering for all your metal building goals. 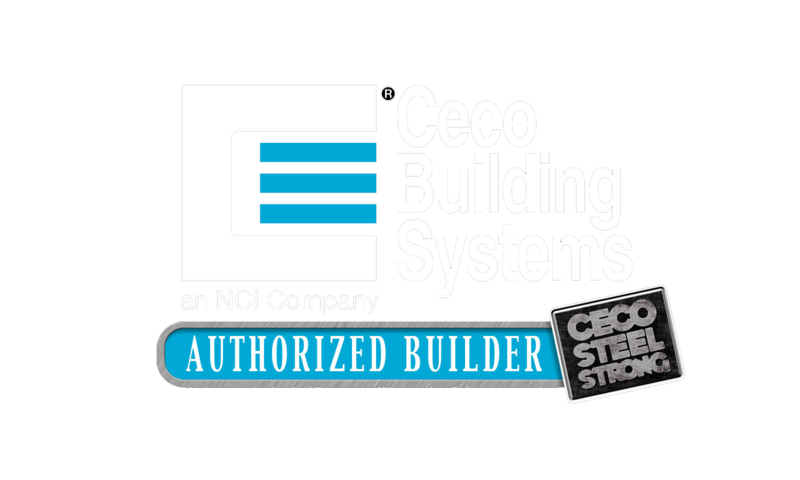 Florida Steel Building Systems is equipped to handle any development project from conception to completion. We deal with a number of best names in the steel industry. Our diverse line-up includes metal building systems, metal building components and metal building repairs. We provide extensive building solutions with services ranging from design calculations to building erection. 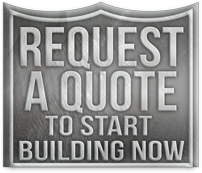 At Florida Steel Building Systems we pride ourselves in offering the very best service in the industry. Whether it’s a small pre-engineered garage building or a large commercial project, you could be certained that we’ll be right there with you every step of the way. Florida Steel Building Systems offers advantages far beyond traditional pre-engineered metal buildings. Cost savings begin upon conception and continue at the job site for years to come. FSBS works with master builders, other contractors, and owners to meet financial considerations and future growth requirements. Plus, you have the added benefit of earlier occupancy and a running start on day-to-day functions at a great value. 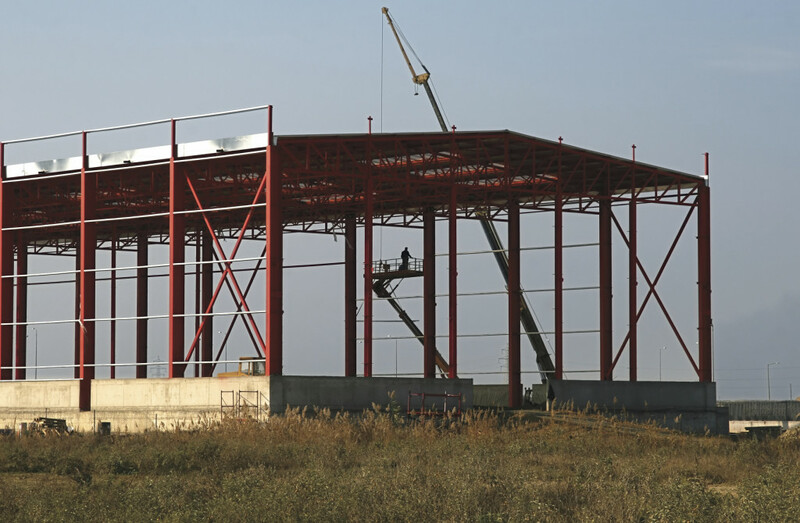 Whether you’re building an Airplane Hangar, Marina, Office Building, Agricultural Building and even a Garage in your backyard: Pre-engineered steel buildings offer a vast array of economical and dependable erection options. Value does not need to mean dull, uncreative metal buildings. Sophisticated building systems can readily incorporate glass, wood, stucco, brick, and stone to provide flexible structures that have remarkable effects, or blend with their environment. This flexibility translates into contemporary structures, ideally suited to project the right business image. A Palm Beach based company; Florida Steel Building Systems covers the entire state of Florida, as well as Steel Garage Palm Beach, the Bahamas and beyond. Florida Steel Building Systems is proud to deliver our clients with Steel Garage Palm Beach Building Design and Engineering Services! As a design/build building and construction company, we provide all Architectural design and engineering professional services standard with every building. Our company know Florida, from hurricane force winds and extreme loads, Florida Steel Building Systems has everything! Our engineers have been operating in Florida for decades and know all the requirements needed to design a steel building that will stand the test of time. As a Design/Build builder, our clients see their Steel Building before we build it! Our designs are done both in-house and by a small network of revered Architects and Engineers that take a part of our enthusiasm for building.We sit down with our clients and design their metal building right before their eyes. Whether or not the property is for equipment storage or an office building we can design it up to the internal finishes.